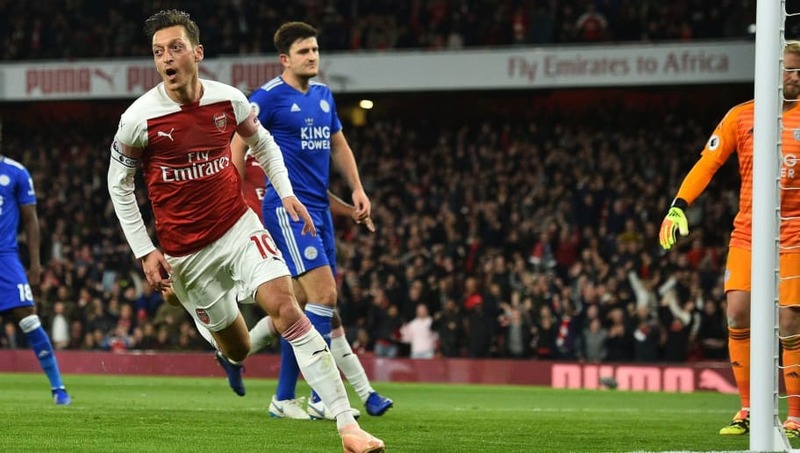 ​Former Arsenal striker Lukas Podolski insists that Unai Emery should continue to play Mesut Özil as he feels he is vital for the club's objective of finishing in the top four. ​They have won three of their last four league games, with ​​Özil starting in each of those victories. The German has not always been first choice under Unai Emery but Podolski claims that his former club and country team-mate can help Arsenal finish in the top four. "Mesut is a good friend of mine and a top player who can make the difference on the pitch. He can get Arsenal back into the Champions League places. They're definitely better with him in the starting line-up, he's got that eye for a special pass," Podolski told FourFourTwo magazine ​(via football.london). "They have to finish in the top four, for a club of Arsenal's size there's no excuse for going three seasons in a row without ​Champions League qualification- they need Özil to help them."